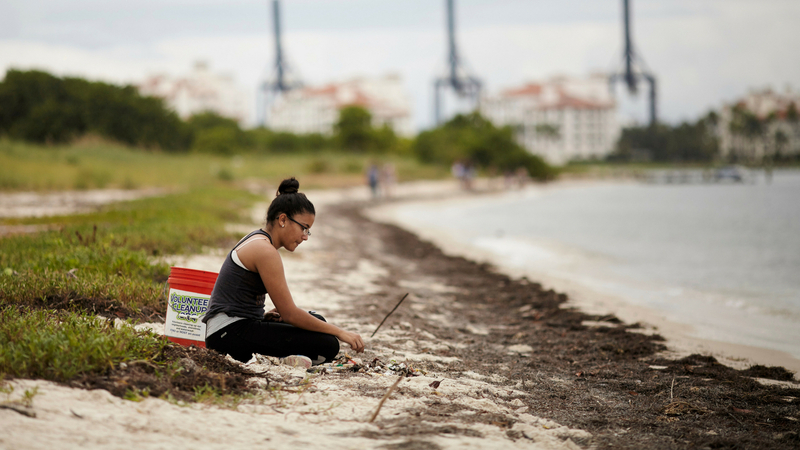 Join Frost Science and City of Miami to clean up Virginia Key! Join Frost Science as we participate in the 2018 International Coastal Cleanup! Ocean and waterway trash ranks as one of the most serious pollution problems choking our planet. Far more than an eyesore, a rising tide of marine debris threatens human health, wildlife, communities and economies around the world. The ocean faces many challenges, but trash should not be one of them. 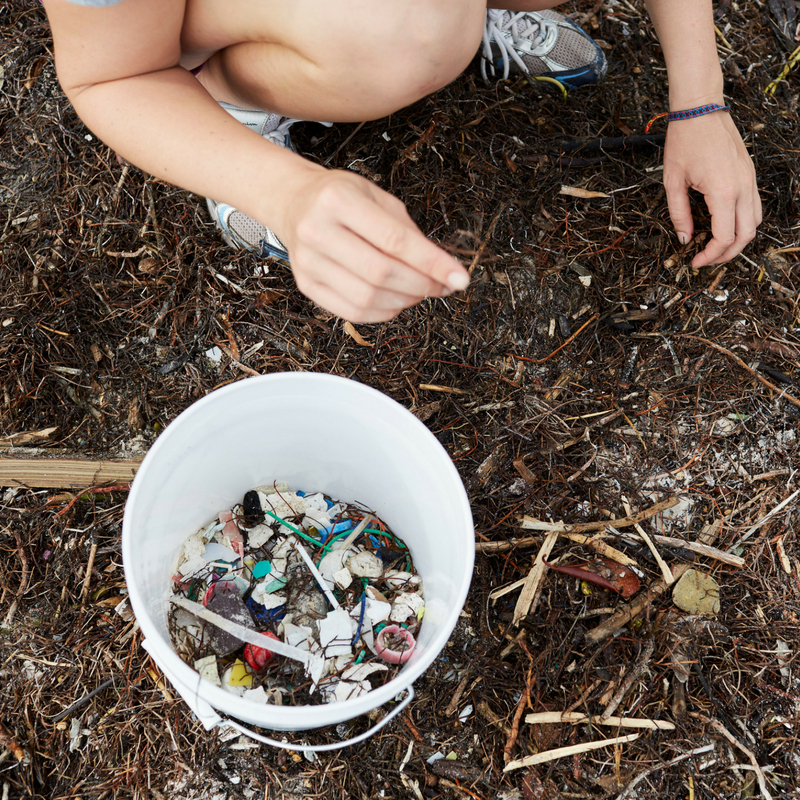 Ocean trash is entirely preventable, and data you collect are part of the solution. The International Coastal Cleanup is the world’s largest volunteer effort on behalf of ocean and waterway health. Marine Debris Cleanup: Volunteers collect trash from the beach and log each item using Clean Swell, a free smartphone and tablet app. Taking place on the third Saturday of each month, MUVE Volunteer Workdays are excellent opportunities to make an immediate impact on the environment by investing your time in one of our several restoration projects. Volunteers must only commit to a single workday at a time but can choose to do so regularly. Enter Virginia Key Mountain Bike Trails in your GPS. Park on the left hill marked with orange cones in large lot adjacent to waste treatment plant.